In Order to get the attention of the general public for upcoming Loksabha Election 2019. Central Government of India has announced to introduce several new government schemes and services in the budget of 2019. In this budget, the central government has taken care of all the poor farmers of the country. This time the official announcement has been made for the farmers to start the Pradhan Mantri Kisan Samman Nidhi Yojana. Not only this, under this budget, the government has also taken care of all the citizens of all the middle classes of the country. The official announcement of launching several new government schemes for all the farmers of the country. Out of which the Pradhan Mantri Kisan Samman Nidhi Yojana. Under this government scheme, every year the government will provide a grant of Rs. 6,000 / – for providing financial assistance to the farmers. Actually, the benefit of this scheme will be given to the only those farmers who have land up to 2 hectares. Keeping in mind the take care of all the workers working in the unorganized sector of the country, the central government has officially announced to launch a new government scheme named Pradhan Mantri Shram Yogi Mandhan Pension Yojana. Under this scheme, all workers will be given a monthly pension of Rs. 3000/- after the age of 60. The benefit of this scheme will be given to the only those people whose monthly income is up to Rs. 15000/- or below. 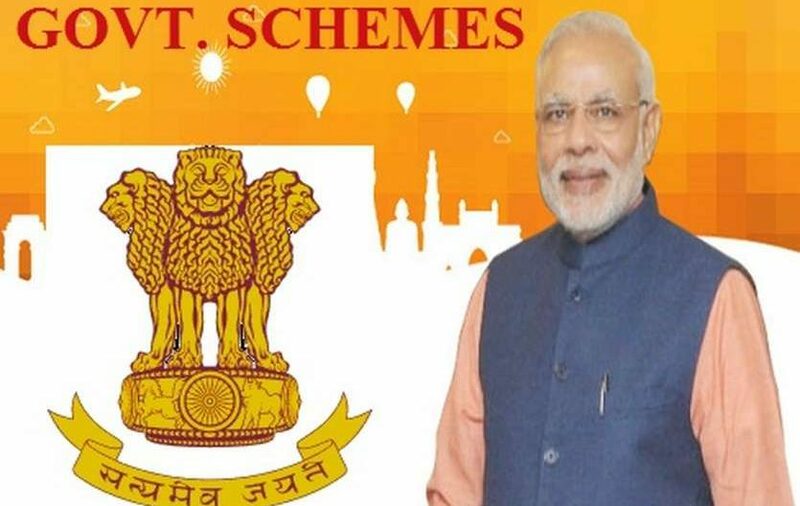 Several new government schemes have been announced by the central government in 2019, out of which a new government scheme named National Kamdhenu Yojana. The Central Govt. has launched this scheme to make a separate commission of cows. Apart from budget 2019, the Indian government will also give 2% discount for animal husbandry and fisheries business. Ayushman Bharat Yojana is a most ambitious scheme of Modi Government which can become a game changer scheme in 2019. The Central Government has prepared a plan to benefit the 10 million BPL families of the state, which means that 500 million people related to the BPL category of society. The name of this ambitious scheme is “Ayushman Bharat Yojana”. Under this scheme, the central government will provide insurance coverage of Rs. 5 lakhs to 50 million eligible beneficiaries of India. Very soon the Universal Basic Income Scheme is going to start taking care of the interest of the people of all lower classes of the country. Under the scheme, the Govt. of India will be sent financial assistance of the lower class are all beneficiaries in the bank account. The above article is containing the latest government scheme of Modi Government which is launched in 2018 and 2019. You need to know about these schemes and how can you take the benefit of these schemes.